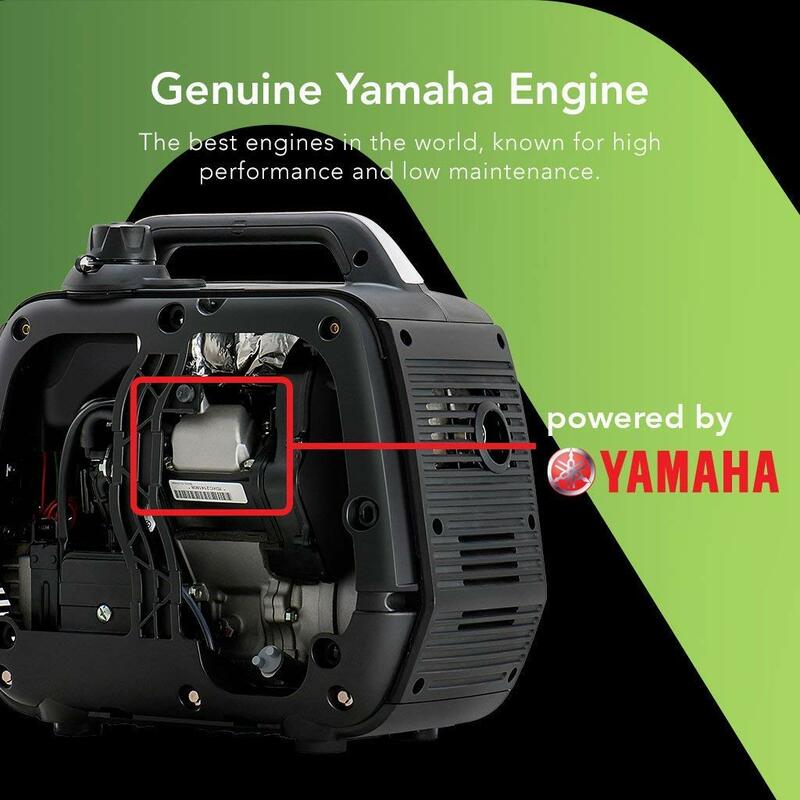 GENUINE YAMAHA ENGINE For decades, Yamaha has produced the best engines in the world, known for high performance and low maintenance requirements over many years of continual heavy use. 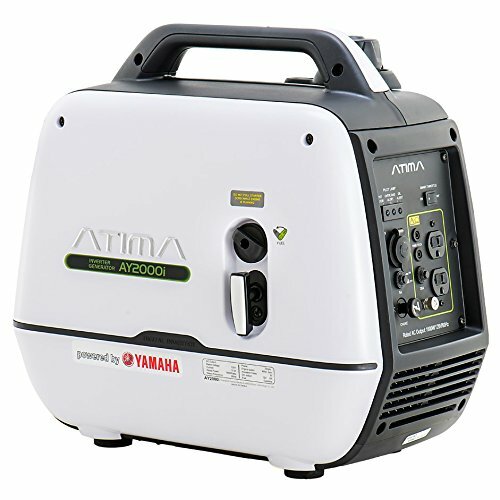 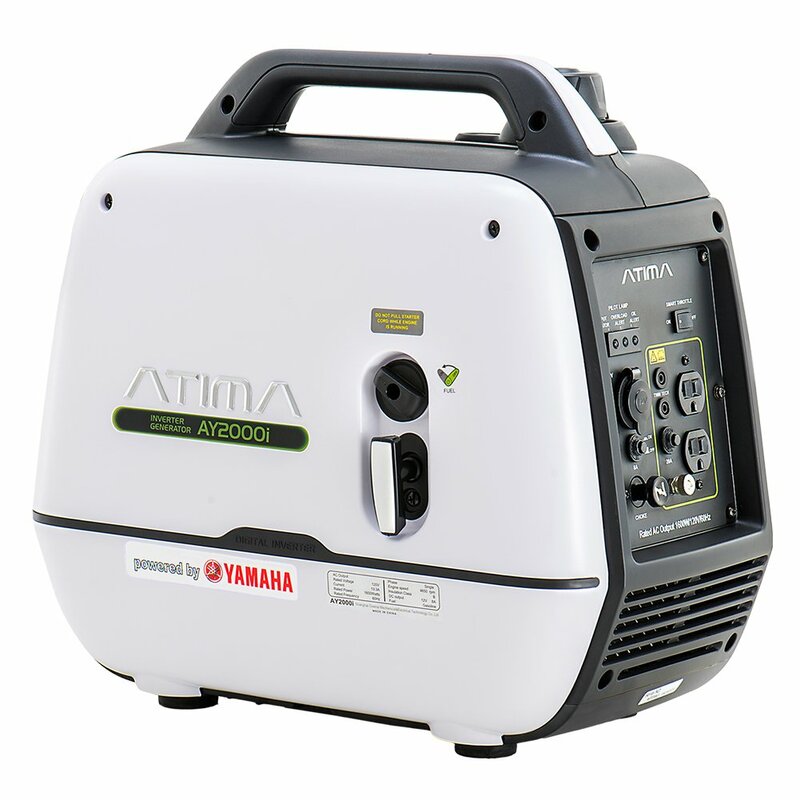 These engines are the top of the line, and Atima is proud to carry them in our award-winning AY2000i. 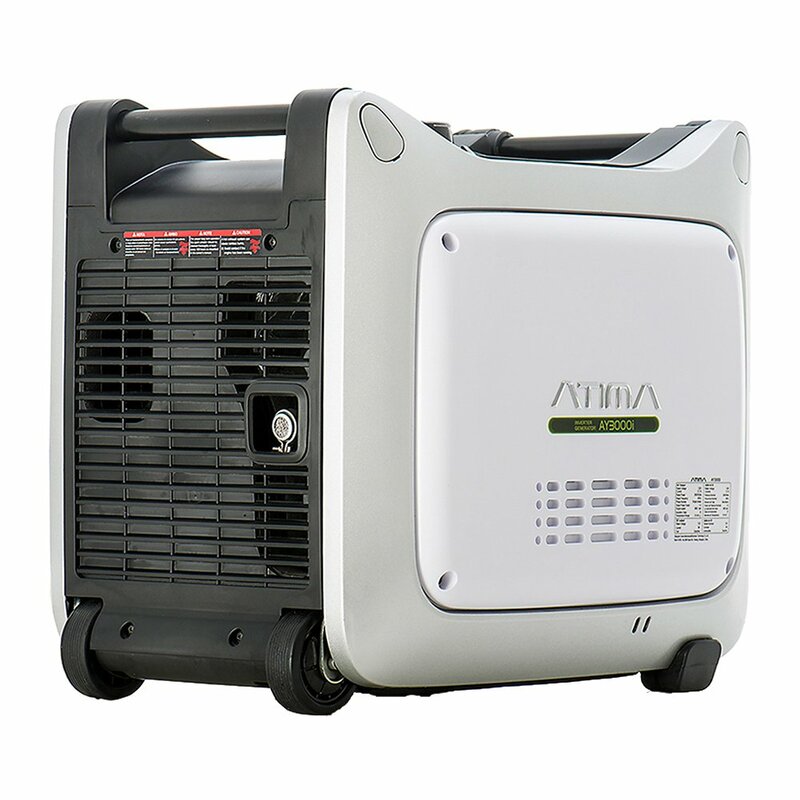 FITS YOUR DEMANDING LIFESTYLE – AY2000I can power the following accessories: blender, coffee maker, computer, incandescent lights, portable fan, TV/DVD, RV, AC, slow cooker, two-way radio, garage door opener, hair dryer, standard microwave oven, Energy Star refrigerators or freezers. 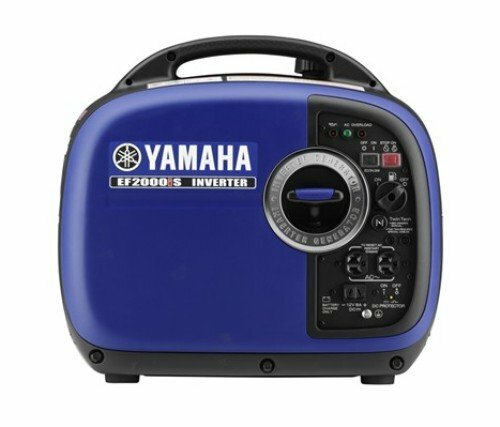 It is perfect for camping or home use. 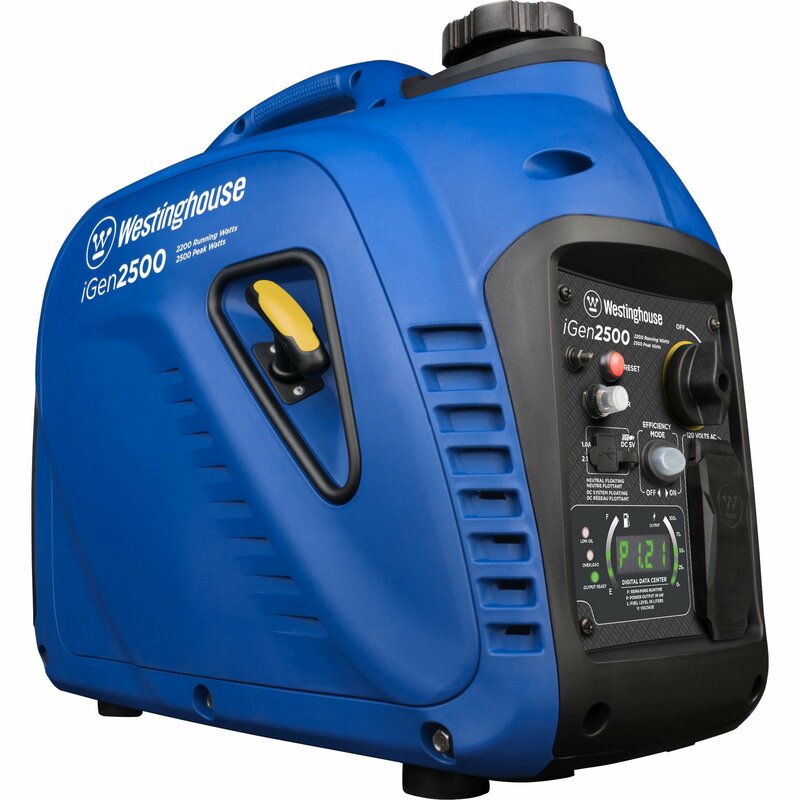 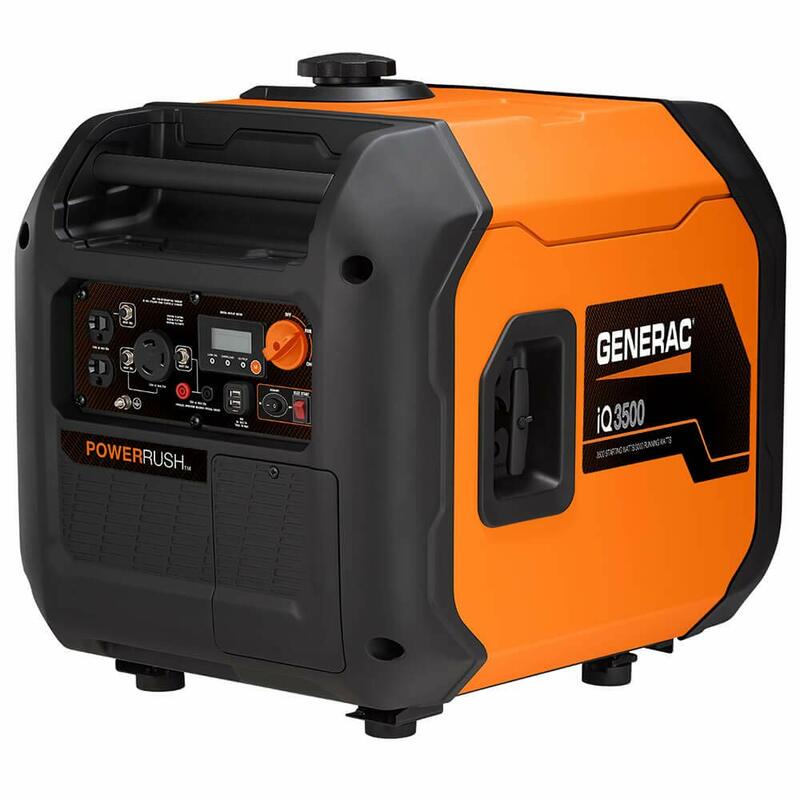 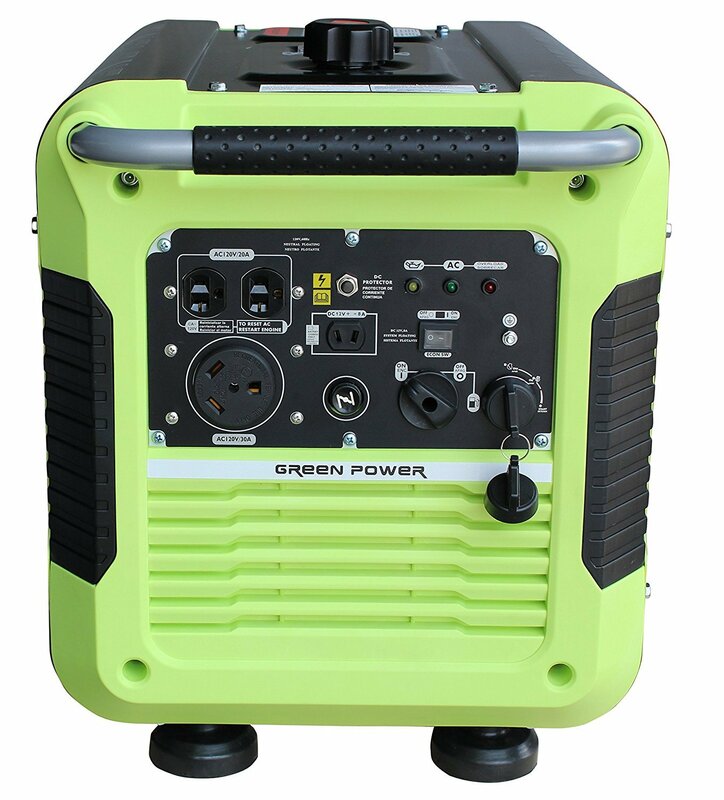 HIGH STARTING LOAD AND CONSTANT POWER SUPPLY – A tool or appliance has a start-up load, meaning the surge of power needed to start up, that is significantly higher than its operating output. 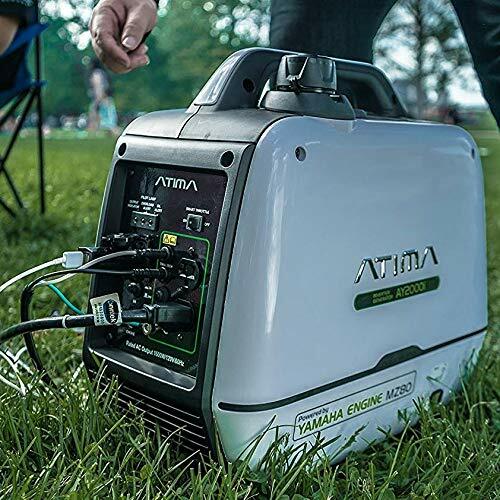 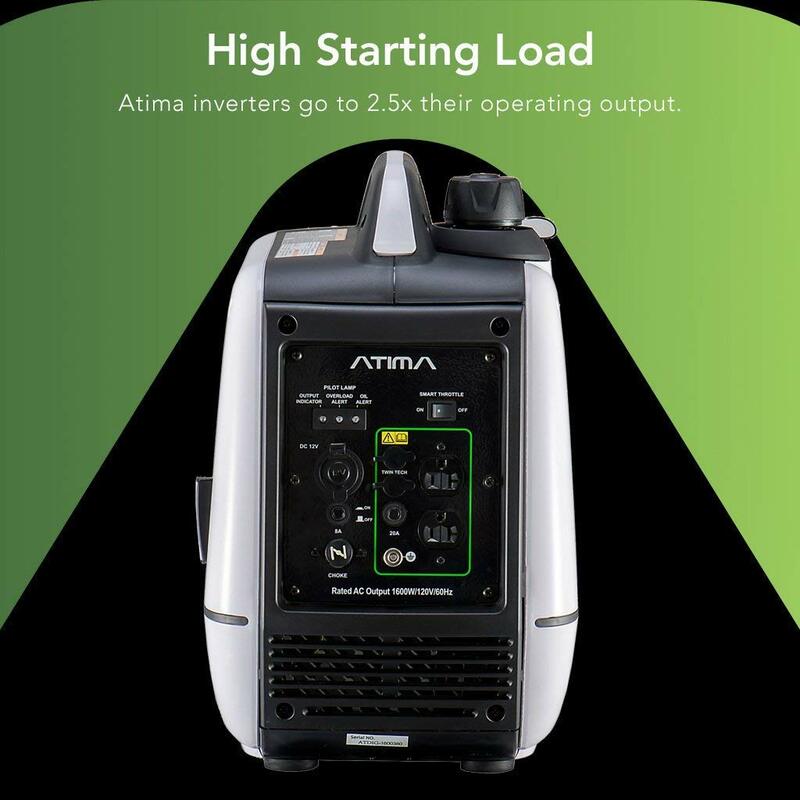 Atima inverters go to 2.5x their operating output (industry averages 1.5 – 2x), so they are able to cover a more extended variety of electronics than competitors. 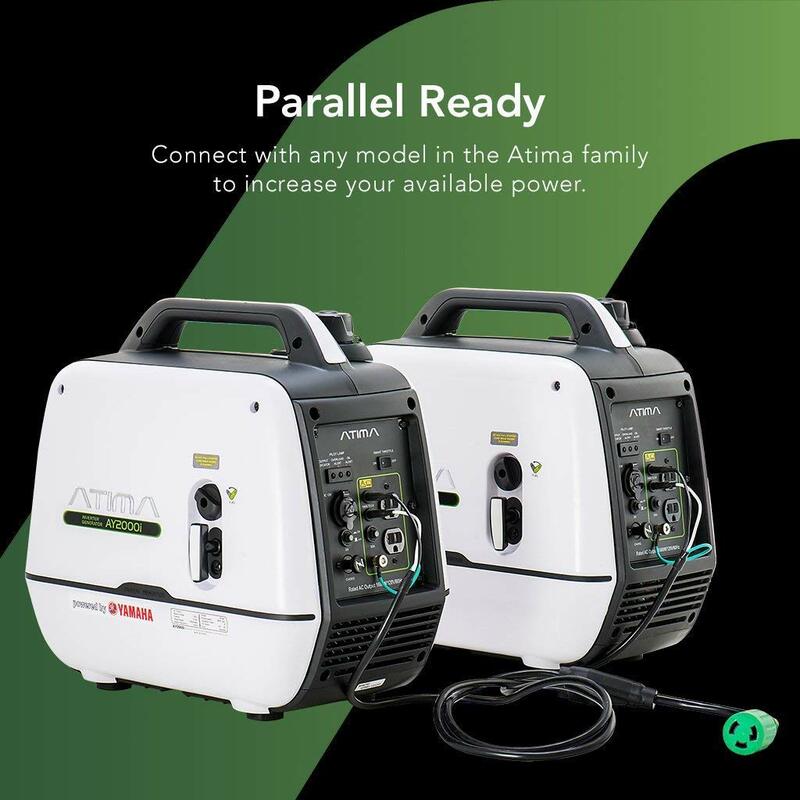 AY2000i generator kit doesn’t ebb or flow – it provides the constant electricity that sensitive electronics need to correctly operate.